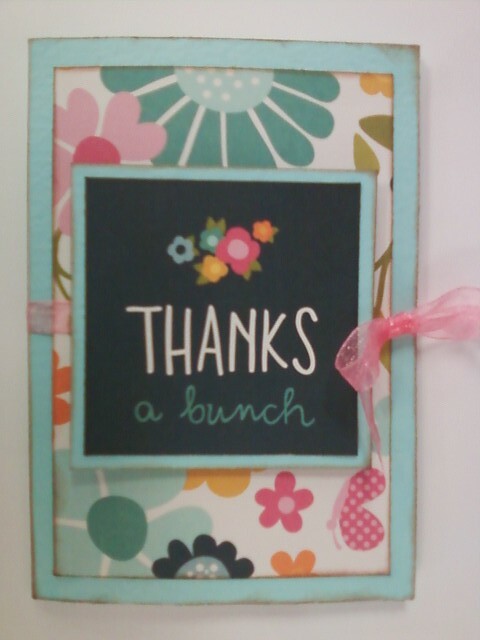 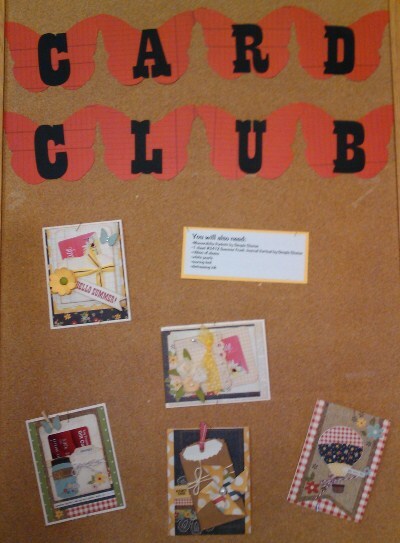 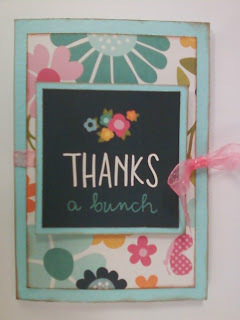 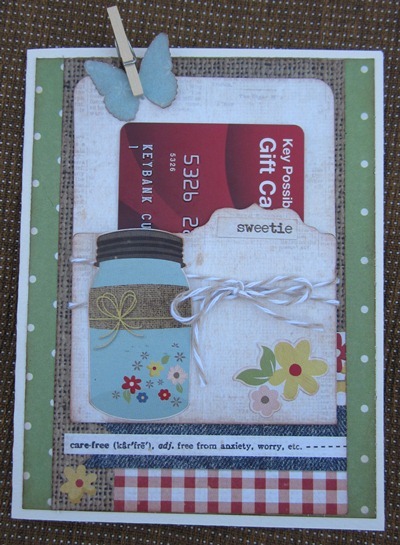 Come Join us and make a Thank You Gift Card Holder! 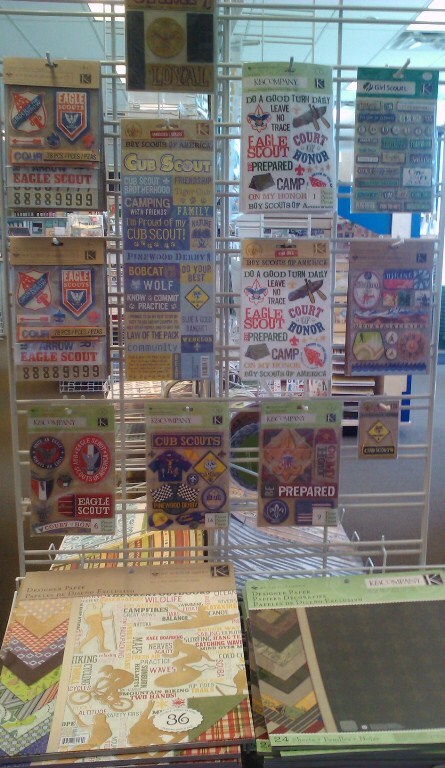 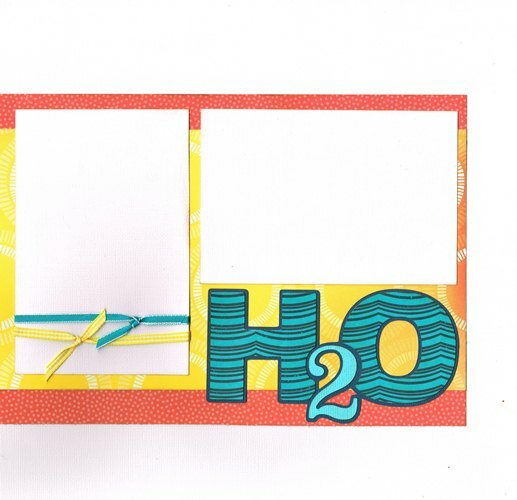 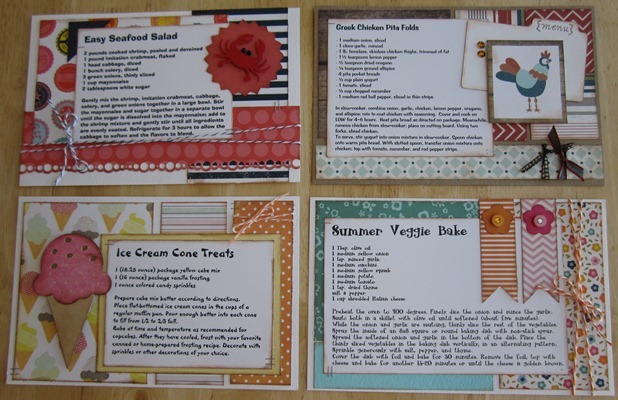 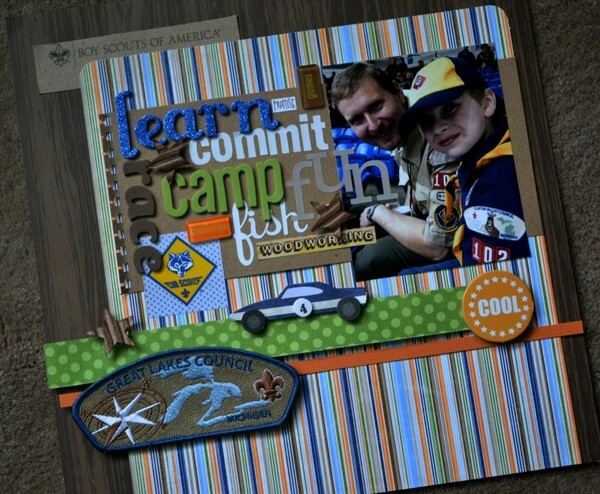 Make n Take kit includes all supplies and adhesive, even stamp set! Kits are available anytime Tuesday ~ July 31st while supplies last. As always, class kits are availble to-go if you cannot attend the class. 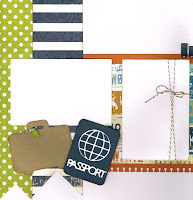 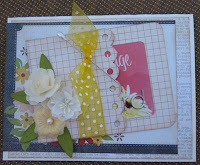 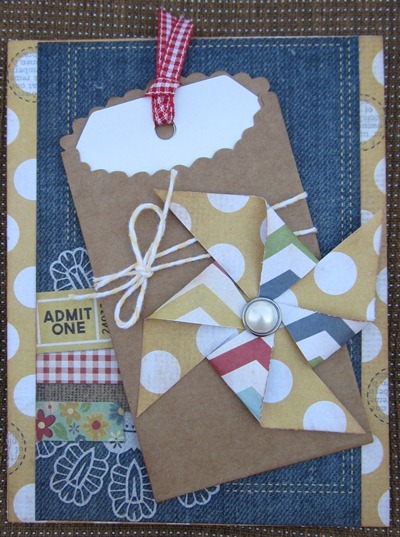 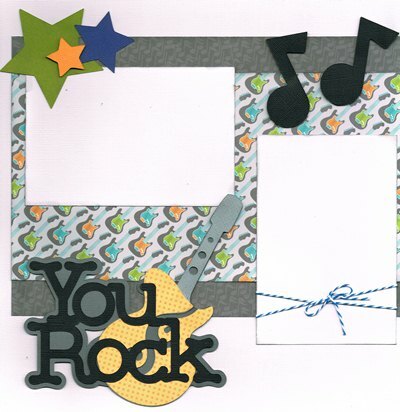 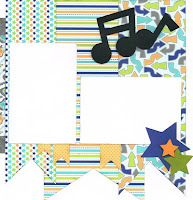 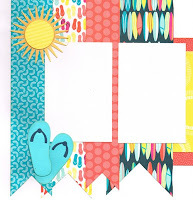 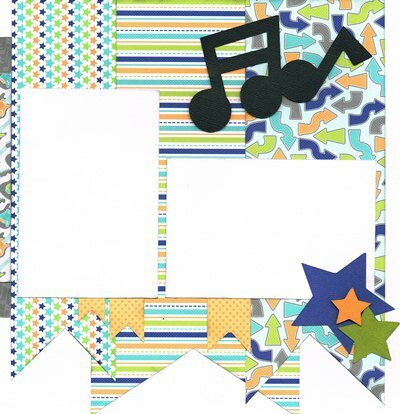 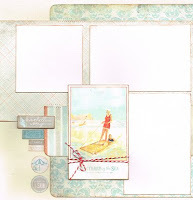 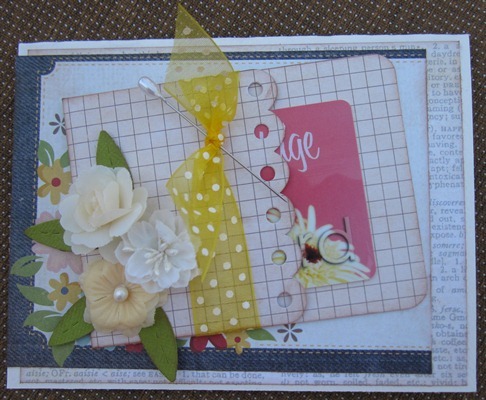 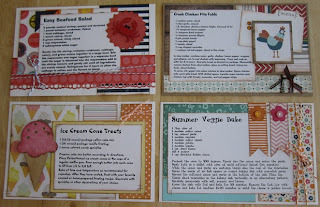 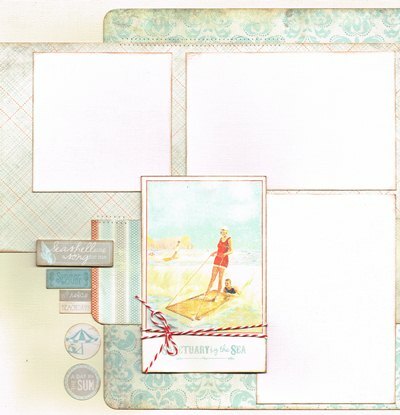 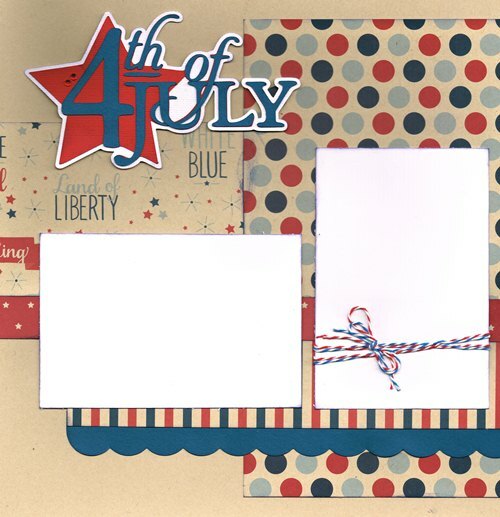 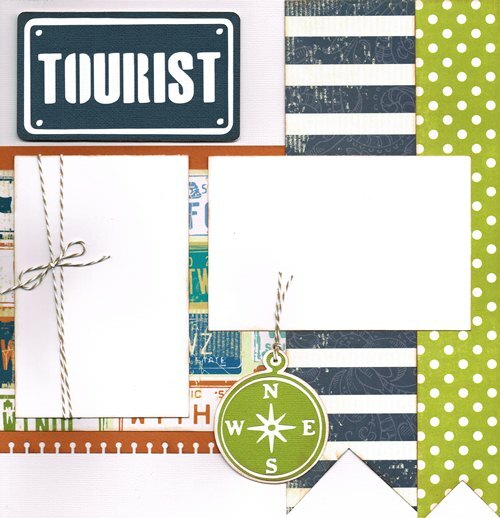 We've added another Page Kit to Go and this one highlights Authentique ~ Fresh Collection. 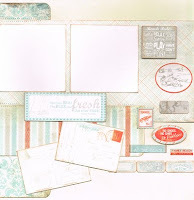 A full sticker sheet to embellish is included in kit! 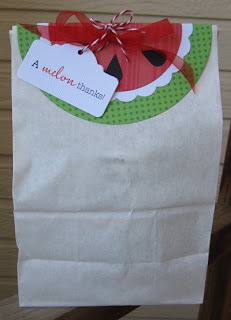 Come Join us and make a Thank You Gift Bag! 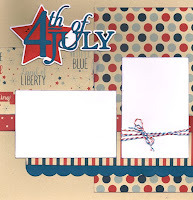 Kits are available anytime Tuesday ~ July 24th while supplies last. 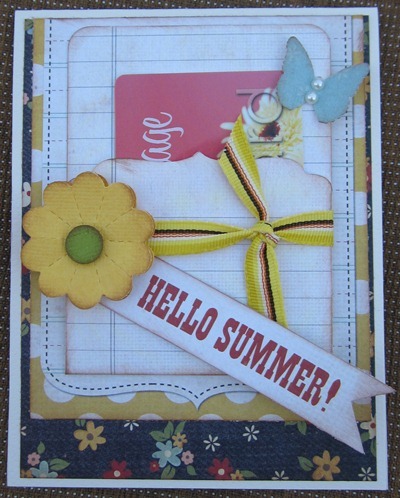 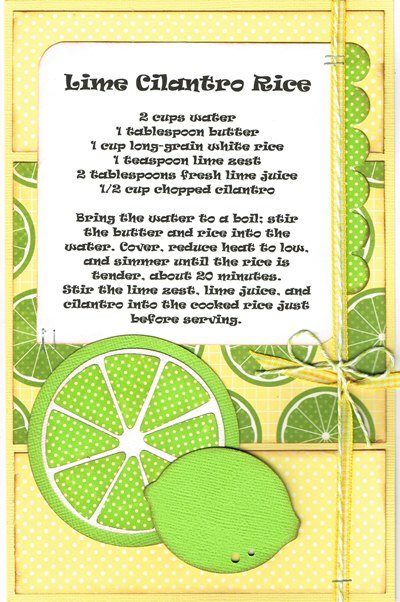 Card of the Month for July starts today!! 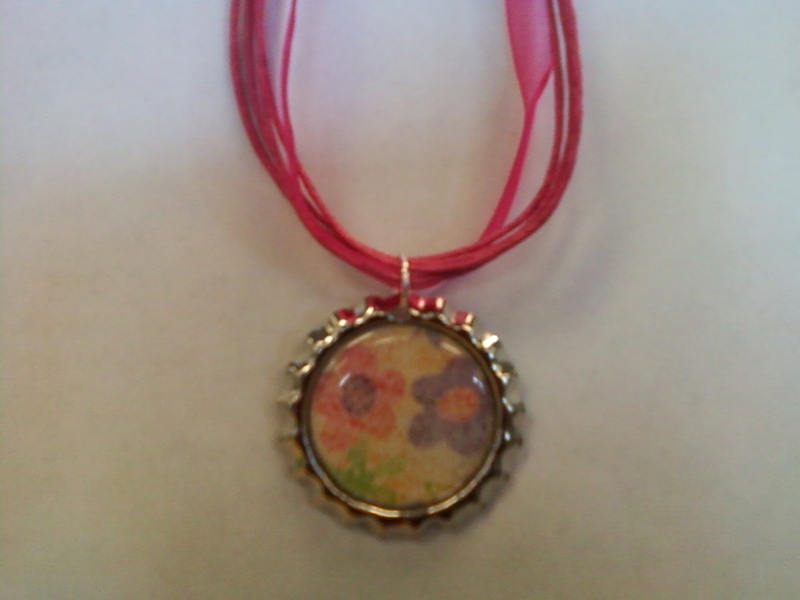 Come Join us and make a Bottlecap Necklace! 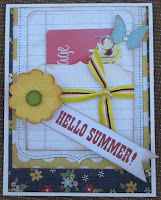 Kits are available anytime Tuesday ~ July 17th while supplies last. 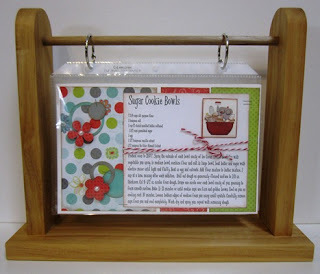 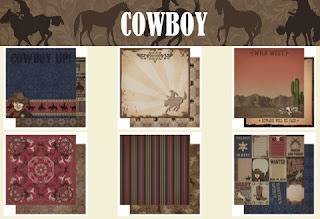 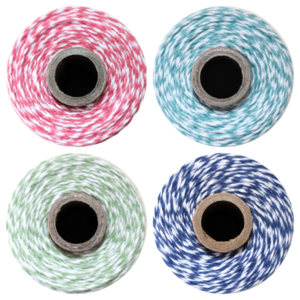 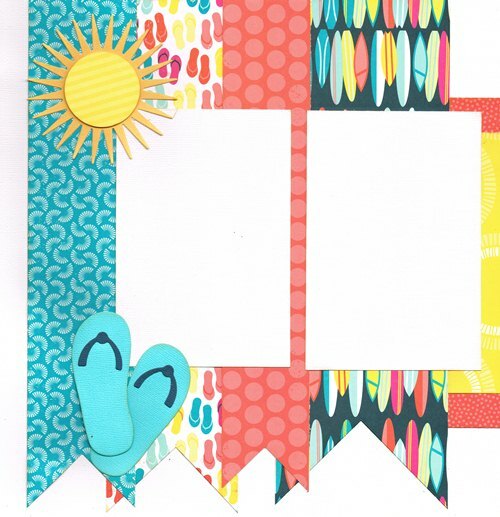 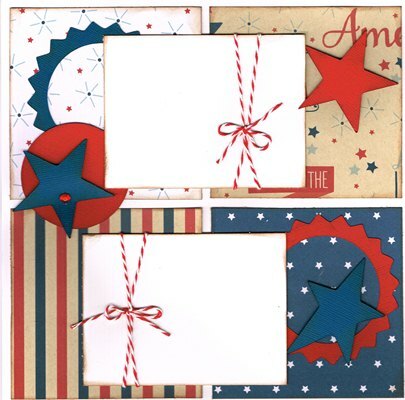 We've had to add a bonus Page Kit to Go due to popularity and we can't keep them in stock!! 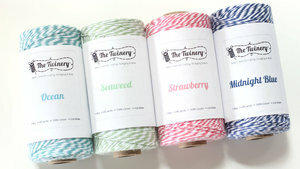 It's the hottest thing right now and we have them!! 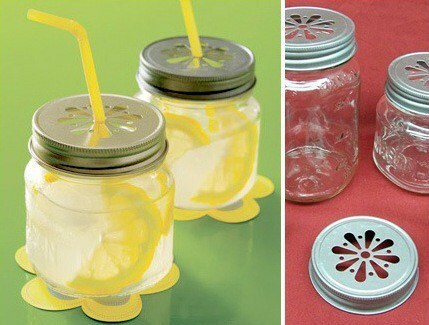 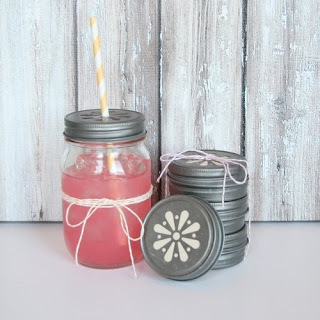 Daisy Mason Jar Lids, great for summer parties!! 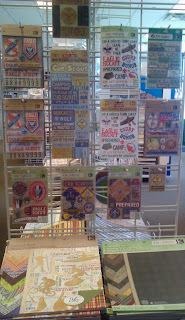 20% off all Scout Products!! 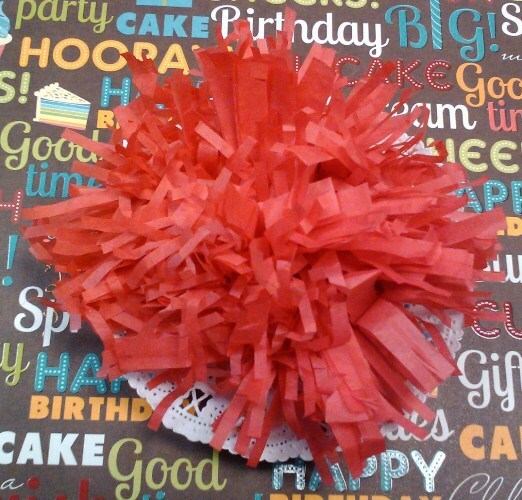 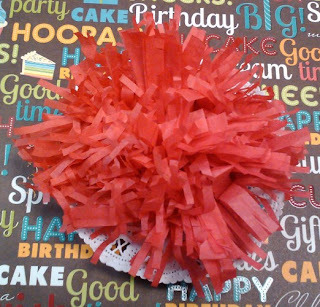 Come Join us and make a Paper Tissue Doily Pom Pom Clip! 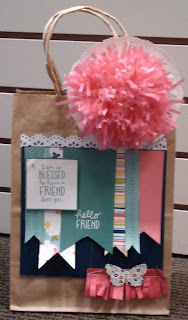 Kits are available anytime Tuesday ~ July 10th while supplies last. 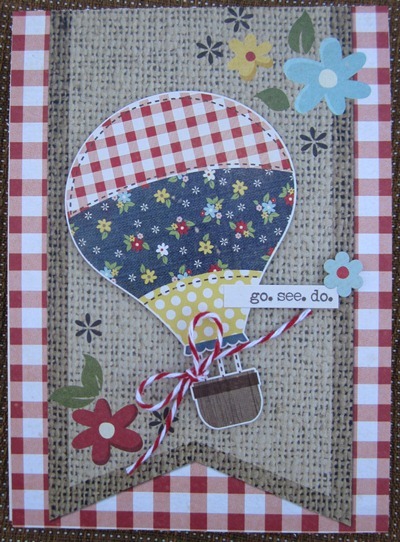 Come on ... adventure awaits! 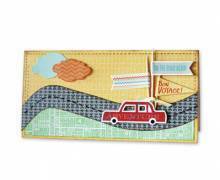 And wherever your journeys take you, Little Yellow Bicycle's Escape collection will travel with you in style, with a flair for adventure and a focus on fun! 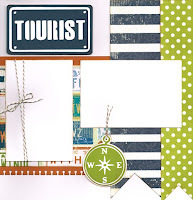 So point your compass toward excitement and get ready to explore ... 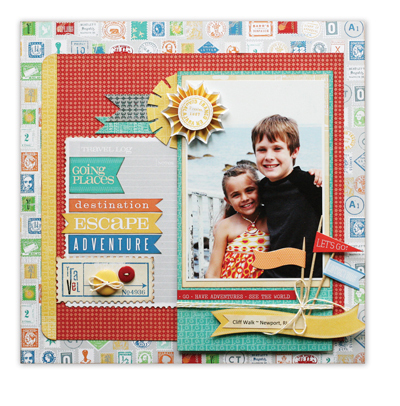 The Escape! 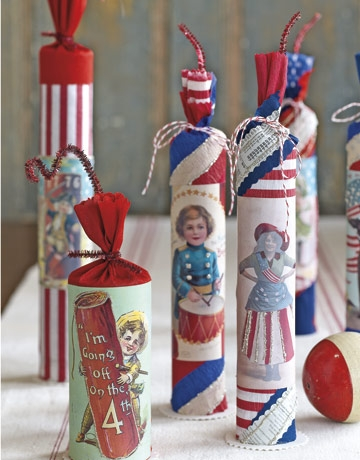 Come Join us and make a 4th of July Firecracker Tube! 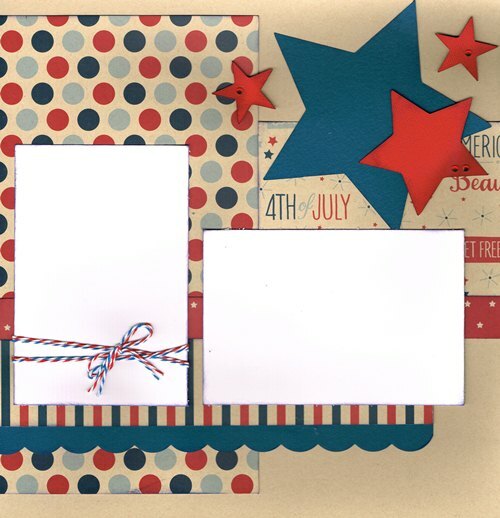 Kits are available anytime Tuesday ~ July 3rd while supplies last. 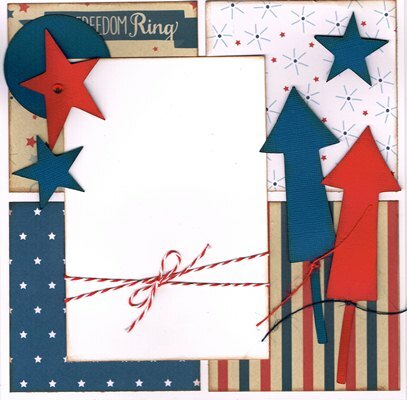 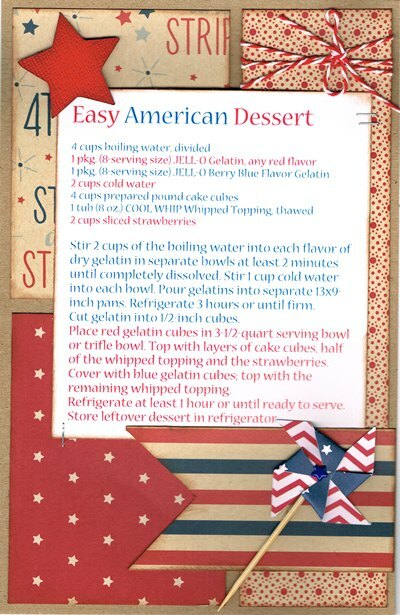 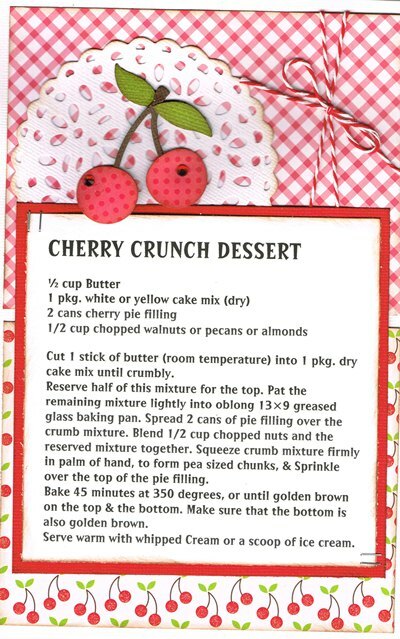 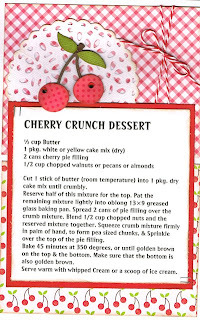 Come Celebrate 4th of July at Paper Cottage!! 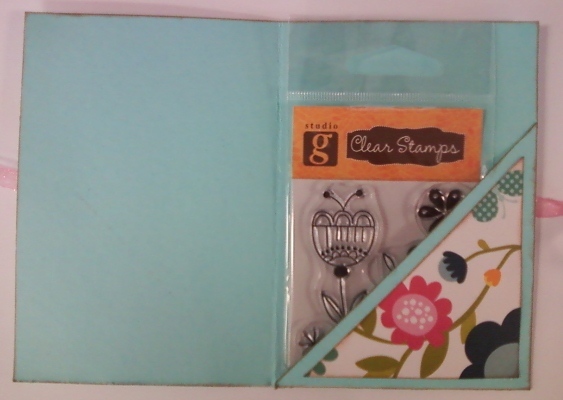 Shop Tuesday July 3rd and get DOUBLE PUNCHES on your punch card!